From hundreds of eateries in Melbourne serving food at reasonable prices, we found 50 favourites. Here are the top five of those 50 (in alphabetical order). The winner of the best Cheap Eat will be announced at The Age Good Food Guide 2017 Awards on the night of Monday, September 12, along with all of Victoria's other "best-in-class" categories, such as Cafe of the Year and Restaurant of the Year. Like any barbecue joint, from American to Korean, this Chongqing one embraces both meanings of barbecue: a way to cook and to party. The tunes are pumping, red neon signs urge you to "Keep Calm and Grill On", and there are big glasses of beer. 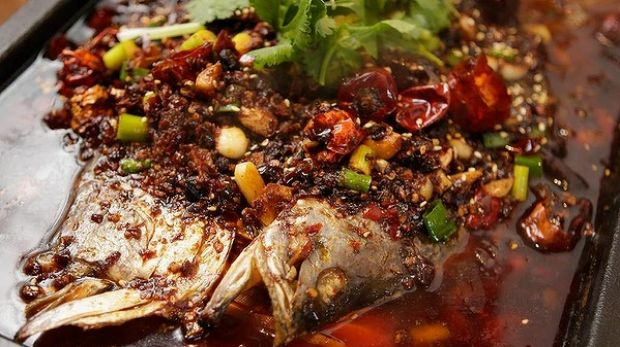 Fish, living in tanks moments before, are grilled in a 1.4-tonne dome before being simmered in a table-top hotpot of chilli, Sichuan pepper and cumin. Thrilling stuff. 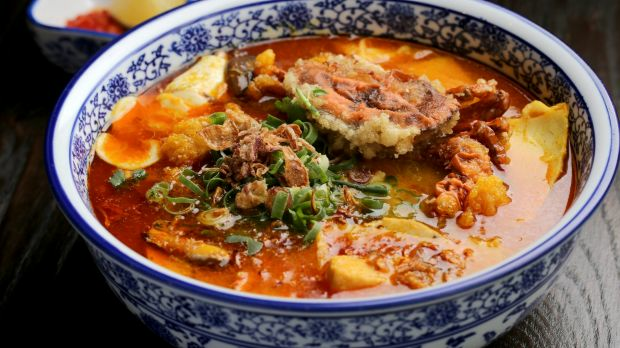 Making the reliable-Vietnamese menu new again, Hem 27 is like a collector's cabinet of regional noodle soups from around Vietnam. 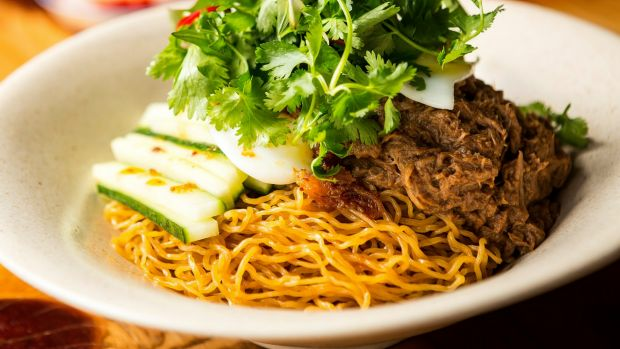 You'll find not-everywhere dishes, like whole soft-shell crab perched on top of tapioca noodles in coconut-curry broth, along with fine pho, salads and hawker snacks. They make the most of a long, narrow room by making it look like a Vietnamese laneway – only neater, with little baskets for your belongings. 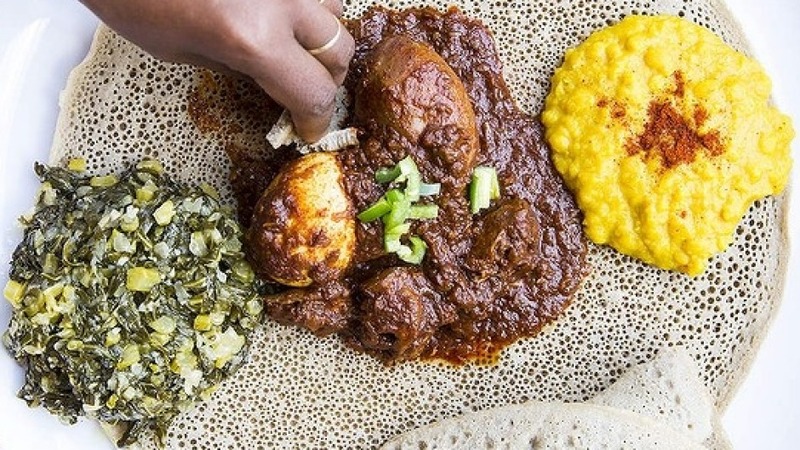 At Saba's Ethiopian, "wet" dishes are dumped in the middle of the table – onto a round of injera, gratefully – for you and your mates to rip into. It's a family-run place, with mum cooking coeliac-safe and deeply spiced dishes, and daughter dumping them. 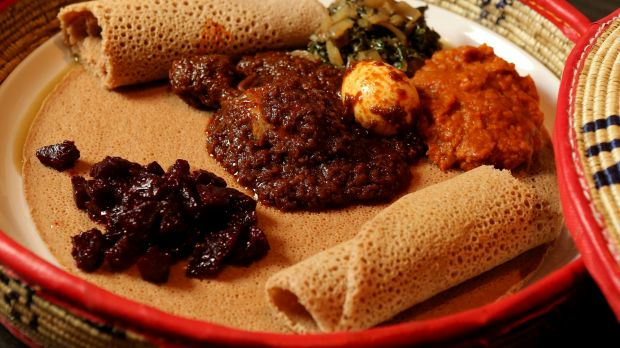 Saba's is equal parts Ethiopian, with coffee ceremonies, equal parts great everyday option, with beers and a short, easy-sharing menu. Laneway, shwanemay, Soi 38 is in the driveway entrance to a car park. Not because being hard to find adds cred, but because the coming-and-going of cars is part of the atmosphere of a true Thai street stall, which this place captures so well. Boat noodles is the dish: one dish, done well, personalised according to which boxes you ticked and which condiments you use after it lands. This pioneer took a punt and brought the kind of bar-restaurant you find in the city to the west's light-industrial suburb of Braybrook. Tucked into the side of a converted factory, with modernist lines and light, it covers most dining needs: abalone congee for brunch in the beautiful yard, lounging in the bar with a Dragonfly (vodka, lychee, mint and ginger), and sharing mod-Asian plates and local brews in the dining room. The Age Good Food Guide 2017 award night, presented by Citi and Vittoria, is on Monday September 12th 2016. The Guide will be on sale in newsagents and bookstores from September 13, with all book purchases receiving free access to the new Good Food app. 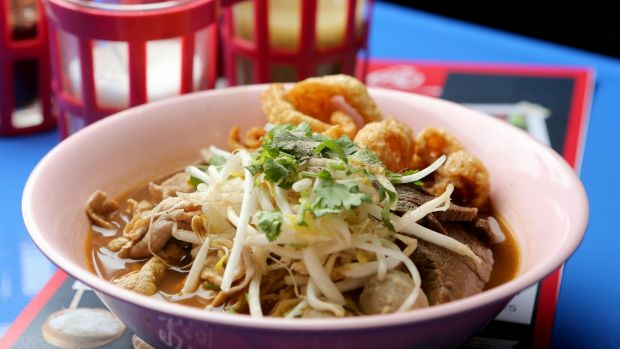 Comment below to tell us about your favourite Melbourne Cheap Eat.